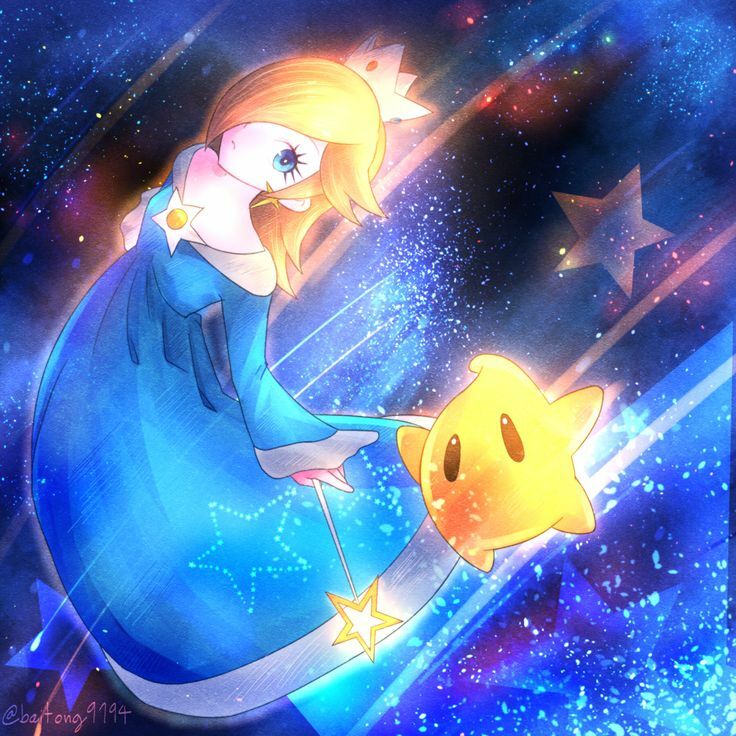 One of my favorite characters is Rosalina. If she were to all the sudden come to the real world, she would have to A) Somehow outfit her Observatory to actually support a suitable atmosphere for humans or B) Talk with scientists about how she can survive without air (same goes with the others in their space journey). Rosalina would seriously confuse the heck outta people and give us a lot of knowledge of planets and galaxies out of our reach. Astronomy would be turned upside down. 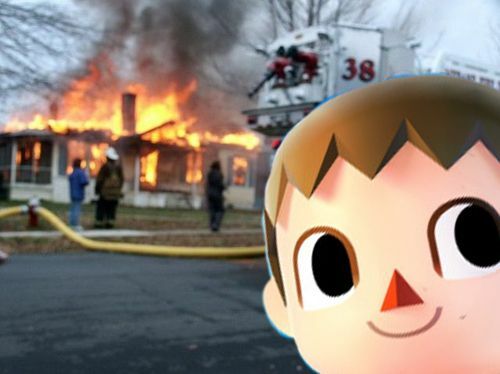 Second, we have the Villager from Animal Crossing. What makes him such a strange character is how trusting his normal animal neighbors are despite carrying around an axe or throwing beans at people. In real life, no one would ever elect him as mayor because he just has this crazy look in his eyes… the Villager would have to force his way in through fear. Seriously, this kid can completely cut through any tree with just three swings. Third, we have Link. First, he would have to learn how to speak any language (unless you count the CD-i games or his old TV show). 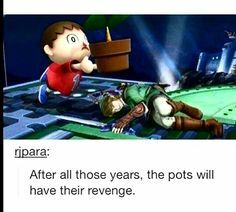 Then he would have to understand that you can’t just break any and all vases you see – Link would probably end up in jail for property damages. Although, he could succeed as a human lawn mower. 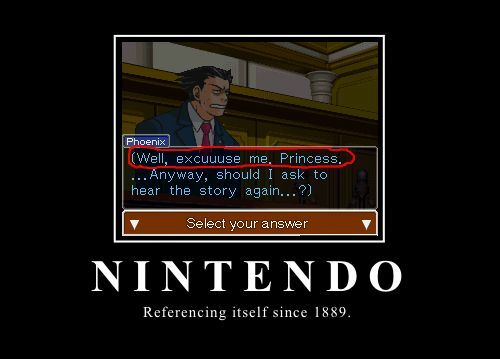 And last, we got Peach. Somehow, she can fight back in Super Smash Bros. and then get captured constantly right afterwards when she returns to the Mushroom Kingdom. If she were in the real world, she could honestly help with the world hunger issue. Saaaay what you may ask. 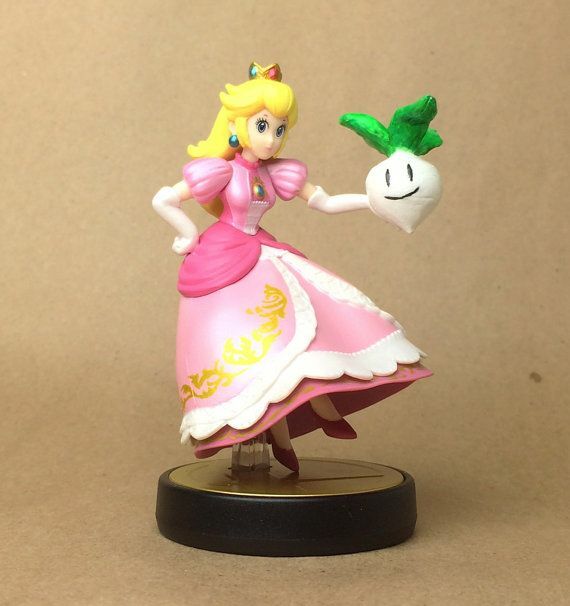 Well, she has the magic ability to pull out turnips out of thin air – whether Peach is working with dirt or concrete. So if people can learn to eat turnips everyday for the rest of their lives, then we wouldn’t have anyone starving or have a lack of resources. The last question is would Mario and Luigi start a plumbing business. 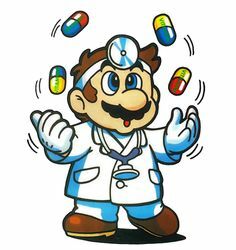 Well, I think Mario would be arrested after receiving too many lawsuits regarding the fact that he doesn’t have a real medical license like Dr. Zed. 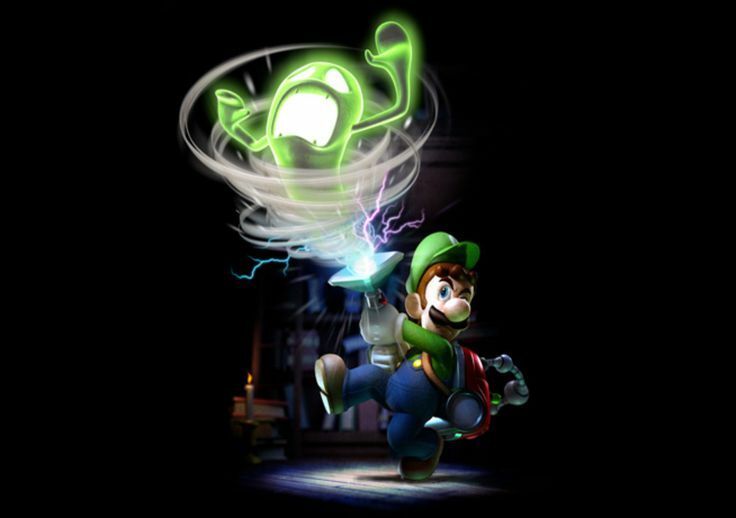 Luigi would star as an actor in the upcoming Ghostbusters movie with his Poltergust 5000 ready.